I bought Persol PO6649S from Singapore. 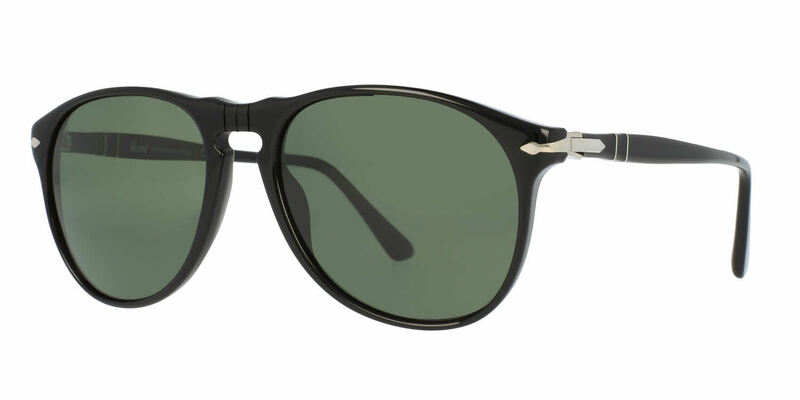 A well crafted sunglasses which are very light and comfortable to use. The glare has been reduced to a great extent. Only minor problem is that the frame became slightly loose after wearing for some time. Otherwise a great product.